ACSys gathers PA, intercom and audio routing within a modular and compact system. 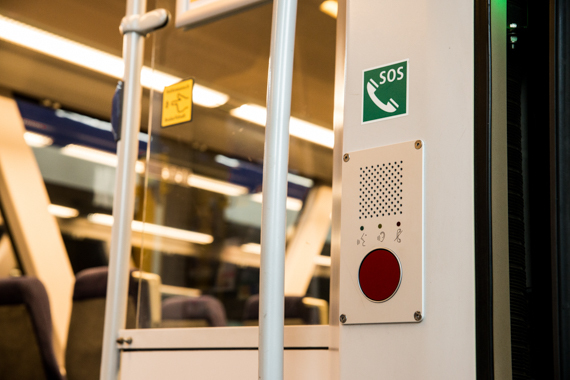 PIOS, the System for passenger information. 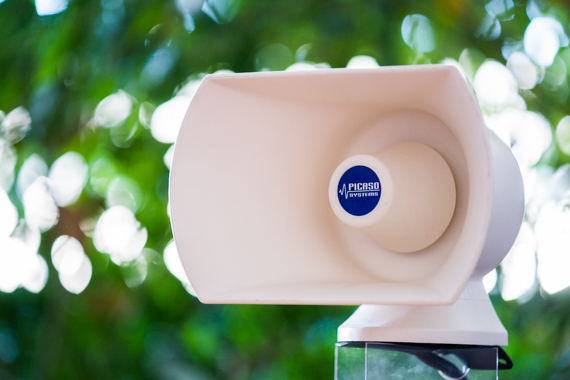 Regardless whether data download or upload, addressing signs or analysing any sensor. 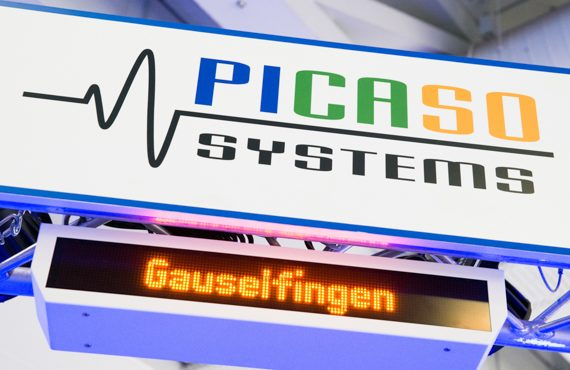 PIOS processes nearly all signals and easily and freely parameterizable. The TLM transmits either megabit or gigabit Ethernet packets over the coupling. 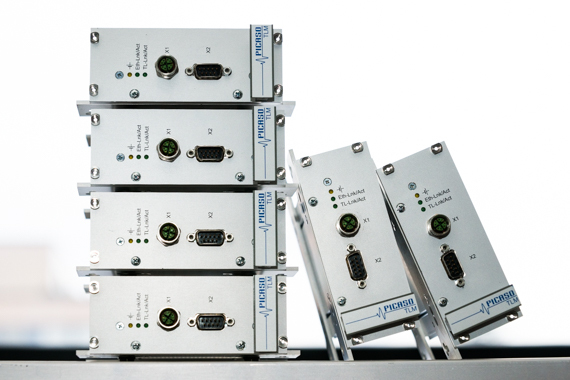 No matter what network components are installed, the TLM allows fast, secure and error-free transmission. Signal Generators for instantly triggering large audio warnings. Fast, efficient and easy to parameterize! Available with different output capacities and different designs, the right device for every application. 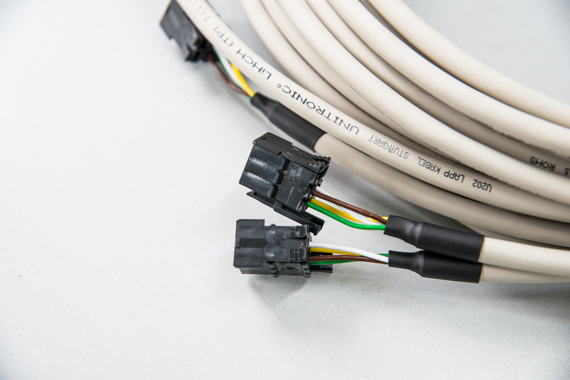 Use our many years of experience in customer-specific cable assembly and production of cable harnesses in small and large series. Whether for special or standard production – we always offer you the best solution.